I feed my horse well and he appears healthy. Do I really need an equine nutritionist? Feed and nutrition is quickly becoming one of the most important fields of equine health, to prevent disease and ensure long, high-quality and productive lives for our horses. Working with an equine nutritionist is important to ensure your horse is getting the nutrients he needs to meet his potential – whether for growth, performance, breeding efficiency, or just overall health. 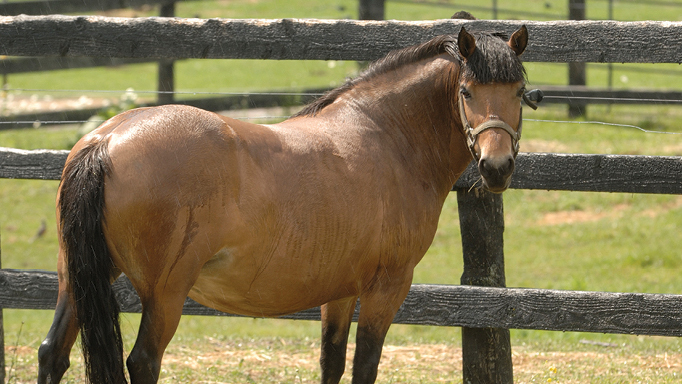 Nutritionists can offer advice for feeding and conditioning for peak athletic performance, or to ensure broodmares and growing horses are fed appropriately. Hiring an equine nutritionist is relatively inexpensive, depending on their credentials (ranging from $50-200/hr, or they may charge per horse). This cost is very often offset in the long run, because a nutritionist may determine that you’re overfeeding some nutrients, and help you develop a more economical diet. He or she will provide a thorough examination of your horse and feed program, work through your horse’s nutrient requirements compared to his intakes, and develop a plan of action. 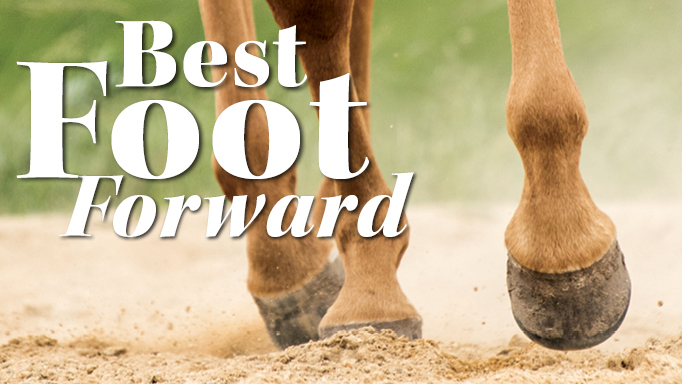 Feed-related management or health issues can also be pinpointed that could help your horse avoid some potentially dangerous (and costly) conditions, such as obesity, laminitis or colic. It is important to find someone who has extensive education (a graduate degree in equine nutrition such as a M.Sc. and/or Ph.D) and experience in the field who fully understands the biochemistry and physiology that are the underlying foundation of nutrition. Many nutritionists work for feed companies, where they may get extra training and education, but at the end of the day they hope to sell their product. Others work privately as consultants and are therefore less biased, but owners should ensure they have sufficient education/training in the field. 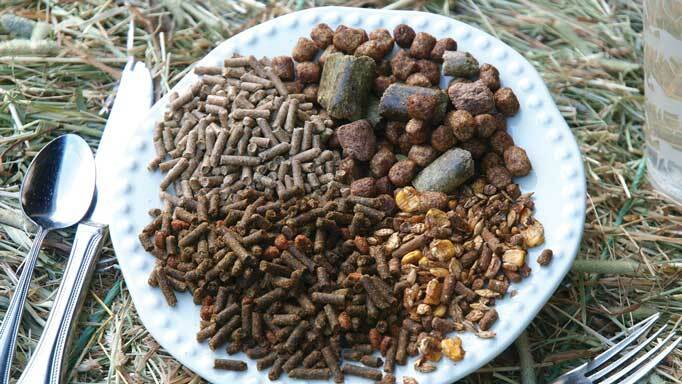 Some veterinarians offer nutritional advice, but may not have sufficient education in equine nutrition, as many vet schools don’t offer such courses as part of their curricula. 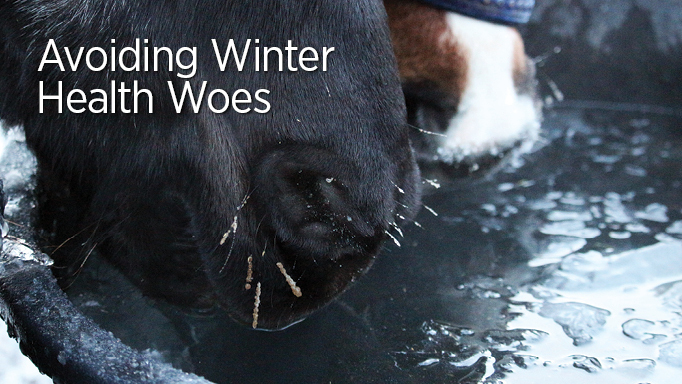 Proper management can alleviate the effects and frequency of some debilitating seasonal conditions. 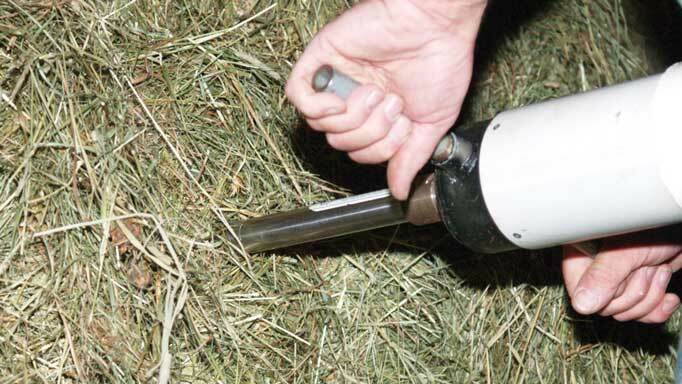 How to feed the insulin resistant or “metabolic” horse. Quero agradecer pelas dicas, e dizer que as tenho aproveitado muito.